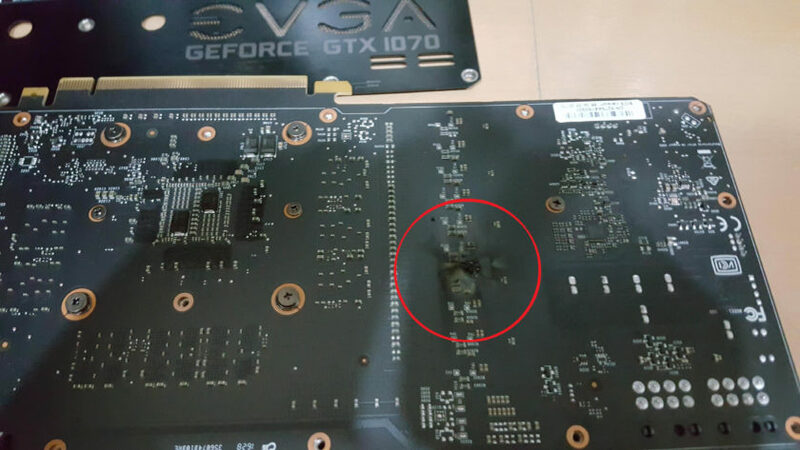 Hundreds of EVGA GTX 1080 and 1070 owners have appeared on the EVGA forum, along with reddit, reporting that their GPU's have died / caught fire. This is apparently due to the VRM's overheating. According to consumers, the VRM's have no cooling on them to help keep the heat under control. As of currently, EVGA are making adjustments to their production line and are offering RMA's or handing out free thermal pads for you to put on yourselves. As of currently it is unknown if this affects their 1060 line but just to be safe contact EVGA anyway, we can only assume it affects their entire line of Pascal-based GPU's. Please RMA your EVGA GTX 1080 or 1070 immediately. You can do so by contacting EVGA directly through their customer support. Last edited by NoBrain; 16-05-17 at 10:36 PM. Some of you may see this is a stupid question but how do I check the manufacturer of my GTX 1070? Checking dxdiag it only tells me Nvidia and had a look through all the documentation I can't seem to see any other manufacturer name on there. 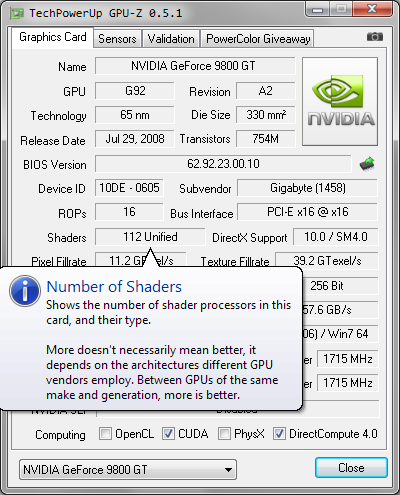 Does this mean it was manufactured solely by Nvidia? Last edited by GhostSnyper; 08-11-16 at 12:14 AM.